E-learning professionals say that learning requires the learner’s engagement. In a classroom training session, the instructor engages the learner by telling some related stories, examples, etc. But, how can you engage the learner effectively in an online course? It’s the responsibility of instructional designer to create an engaging online learning environment. 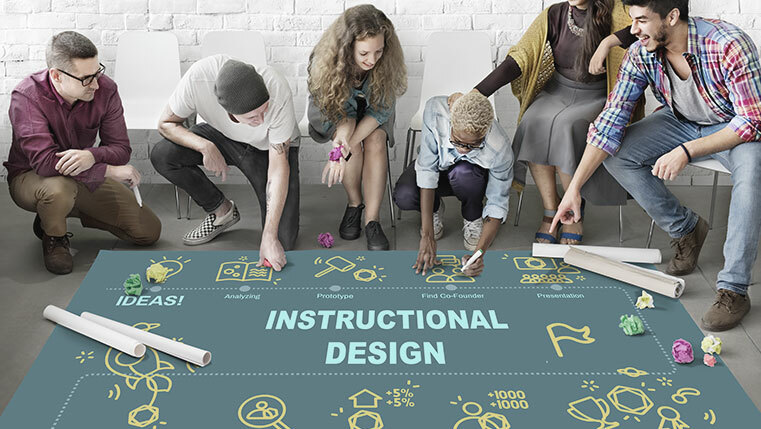 How do instructional designers engage the learning course? There are many techniquesto engage the learner and help him remember the content. 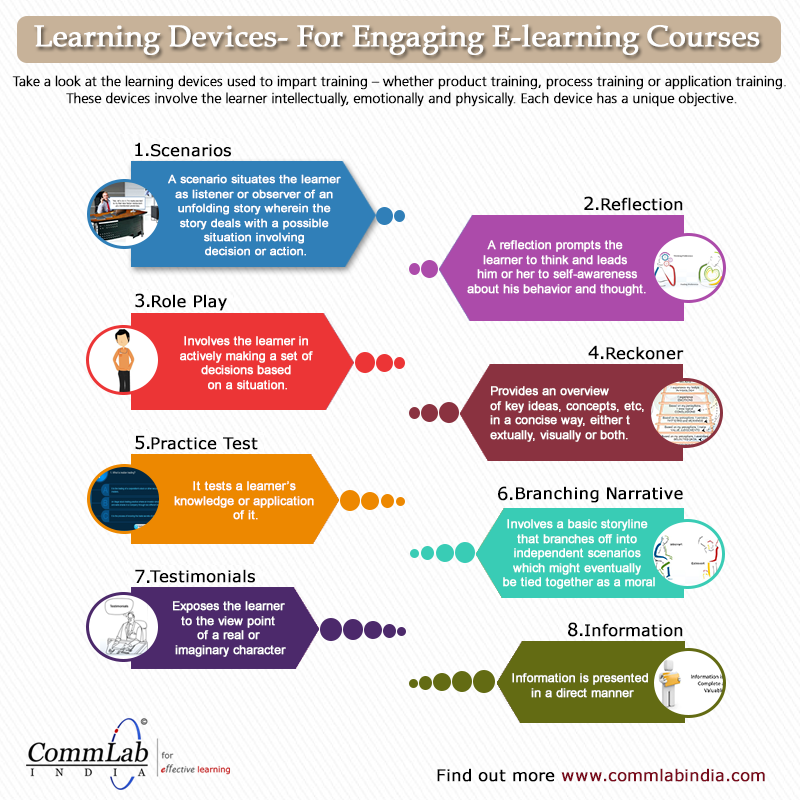 This info-graphic shares some techniques to develop highly engaging eLearning courses. Hope this info-graphic helps you. Do you want to share anything more? Please do so.